Philly.com reports that the upscale Southeast-centric chain Travinia Italian Kitchen & Wine Bar will open in the Fishtown section of Philadelphia this fall. The restaurant will be part of an entertainment complex being built across from SugarHouse Casino. Travinia's menu notes many gluten-free options, including pasta. Texas-based Snap Kitchen will bring its made-daily gluten-free meals to the Philadelphia area later this year. 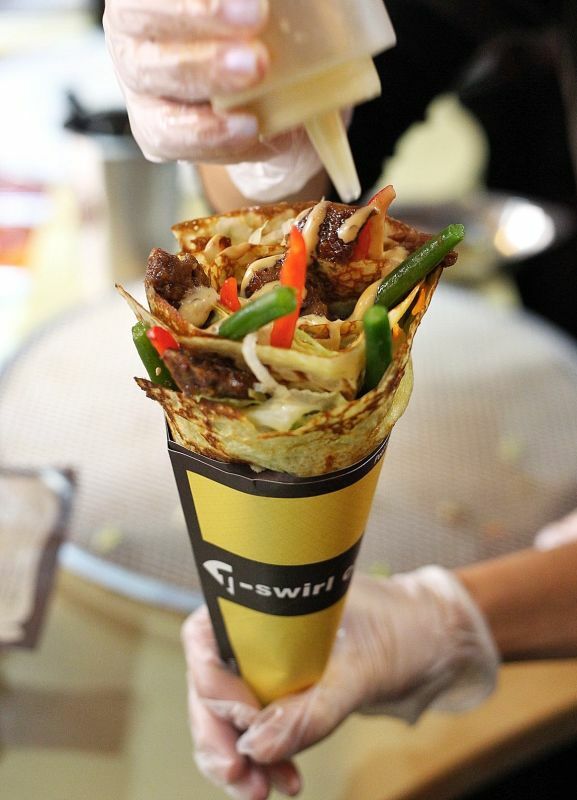 The Philadelphia Business Journal reports that the healthy-meals retailer will be opening five stores in the region, including in Rittenhouse Square and Old City. 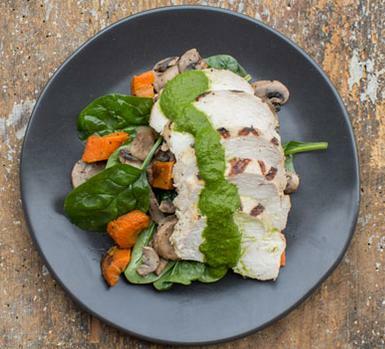 The meals will be prepared at a central kitchen in the Kensington section of the city, according to the report. Reader Tom M. let me know that Mia Mare in Haddonfield (18 Tanner St., 856-433-8765) serves rice pasta and can modify many dishes to be gluten free. Whole Foods Market announced last week that a store in Chester County is in development at the Exton Square Mall. No timetable for opening has been set. 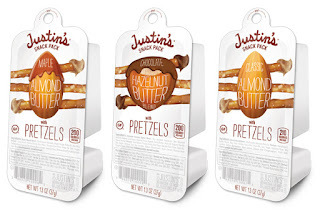 Exclusive to Target are Justin's single-serve nut butter snack packs that include gluten-free pretzel sticks. 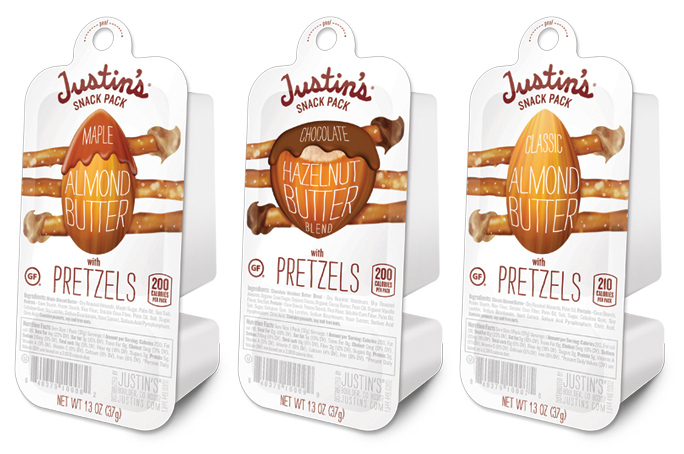 The packs come in three varieties: Maple Almond Butter, Chocolate Hazelnut Butter and Classic Almond Butter. Trader Joe's new Brownie Crisp is both gluten free and vegan. Each five-ounce bag is sold for $2.99.